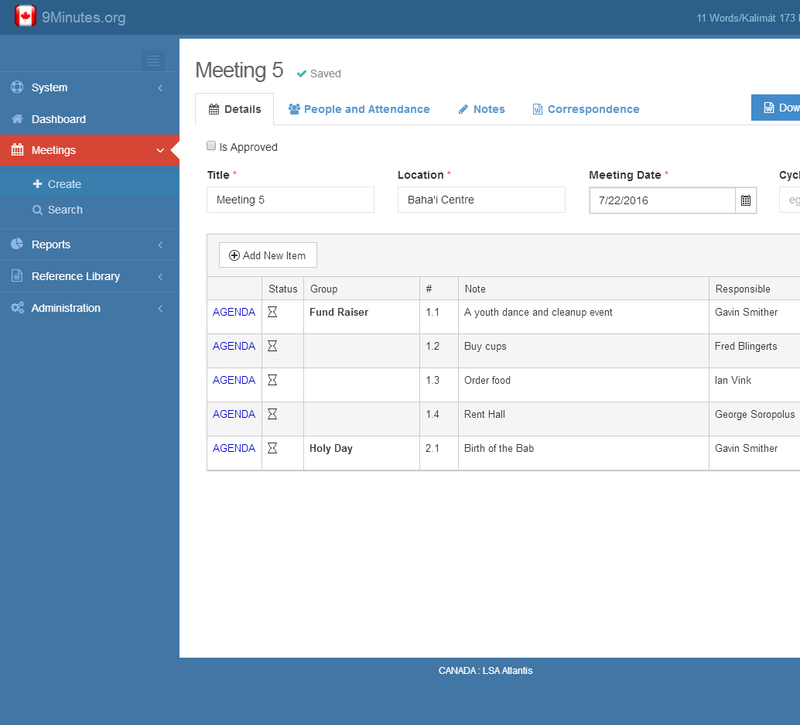 Specialized software to help Institutions and Committees securely manage minutes, agenda, and documents in an organized and systematic method. Stored for future secretaries to easily search. The Bahá'ís should not always be the last to take up new and obviously excellent methods but rather the first, as this agrees with the dynamic nature of the Faith which is not only progressive, but holds within itself the seed of an entirely new culture and civilization. 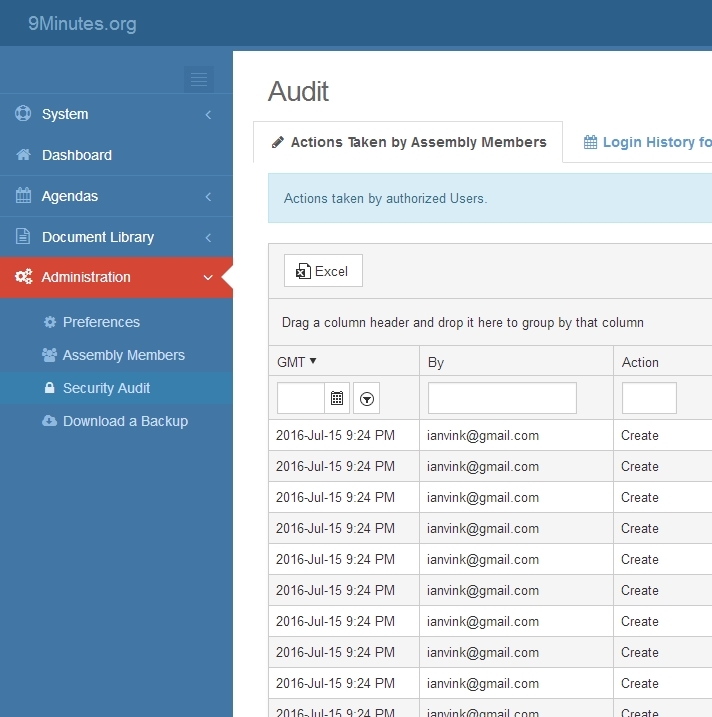 9Minutes.org is a software tool with one goal: Provide a secure, modern cloud based system for Institutions and Committees to fulfill their Meeting, Agenda, Minutes and Document needs. Your members can access it from any device. 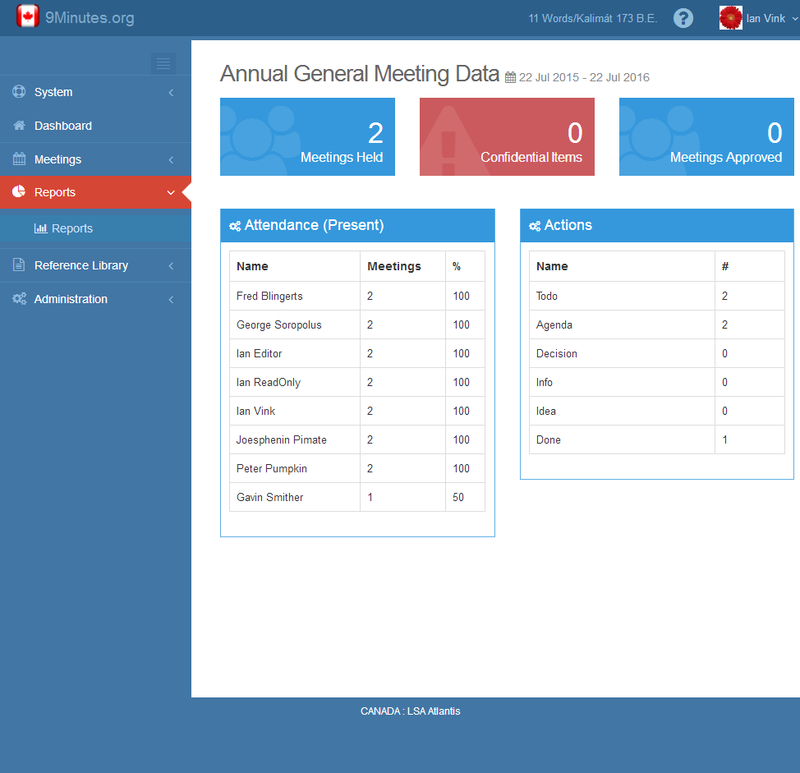 Details are available to all assembly/committee members on any device. Reminders are automatically emailed and members can tap, "I've Completed the Task" on their phone. Detailed Reports. Measurement of key metrics. Detailed reports both in visual 3d and in Excel/Word formats are available for many metrics. If the assembly/committee can't measure it, it can't change it. Documents. 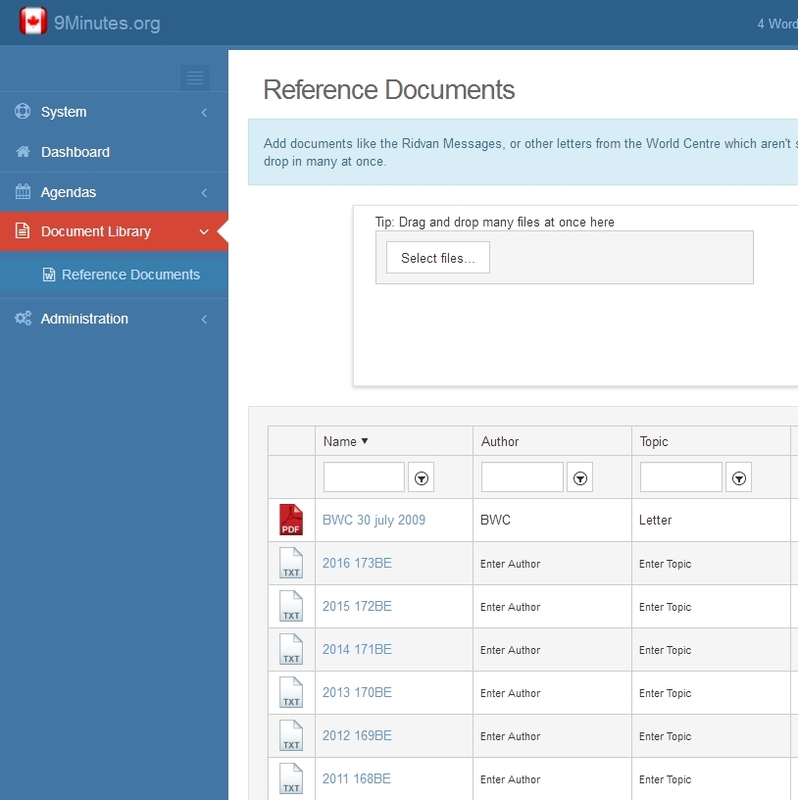 Share any document from a central repository. Add any document and share it. Having a centralized store of historical documents reduces the need to have copies in multiple locations and ensures the right guidance is always available. Security Auditing. Every action recorded. Security is paramount. 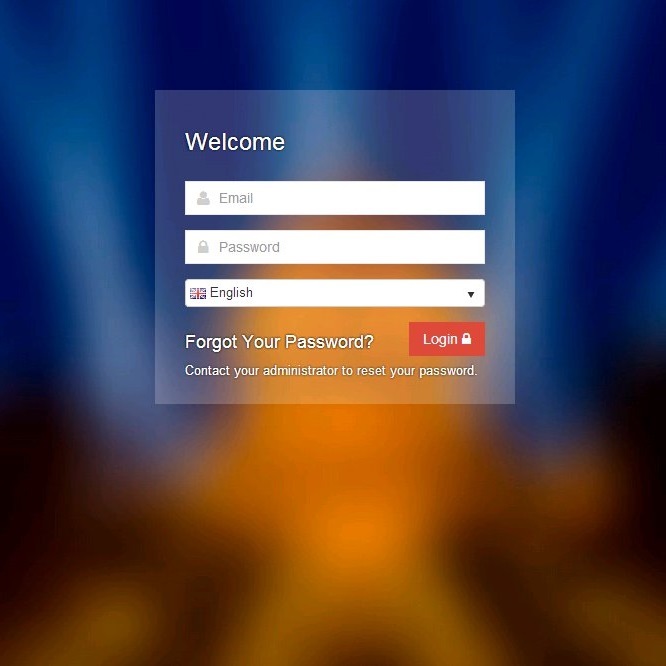 Every login and data touch is tracked. You can know what login edited a record and where that login was geographically. 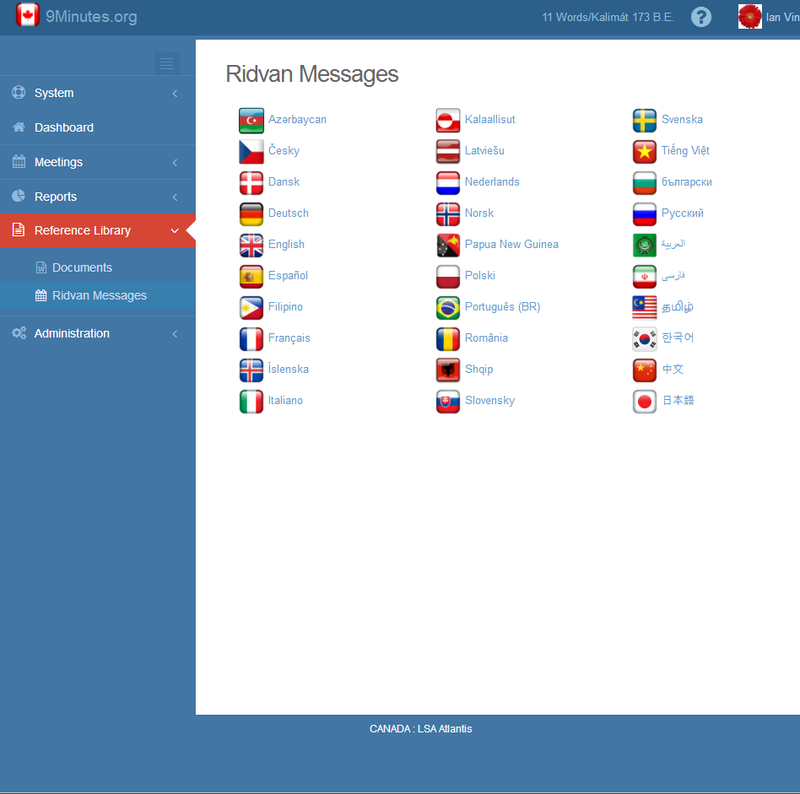 Common documents are available in dozens of languages. Multi Language. Yes, we speak your language. 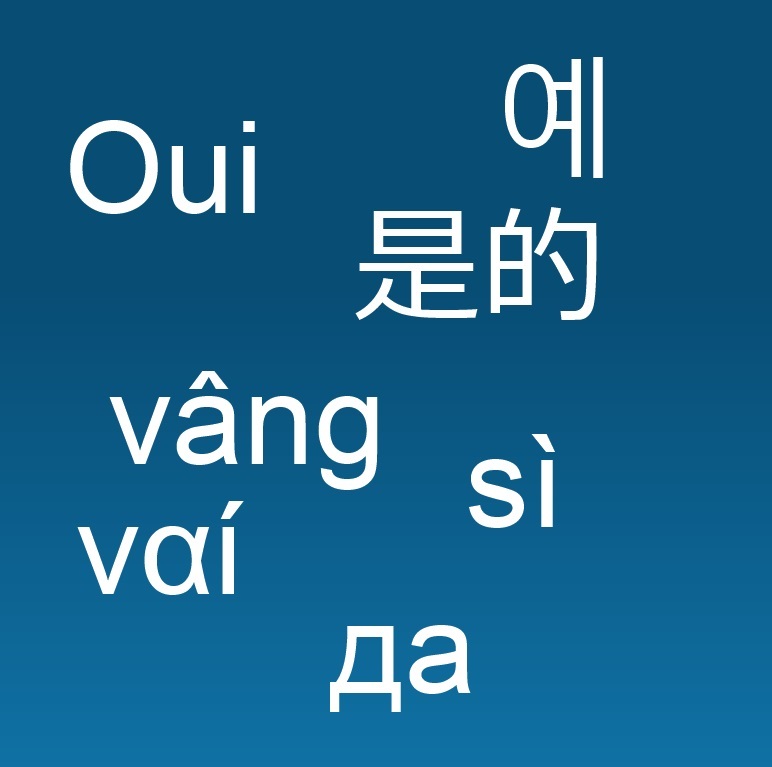 The system can be used in most languages. We recognize not everyone speaks English. We'll support all of your languages.